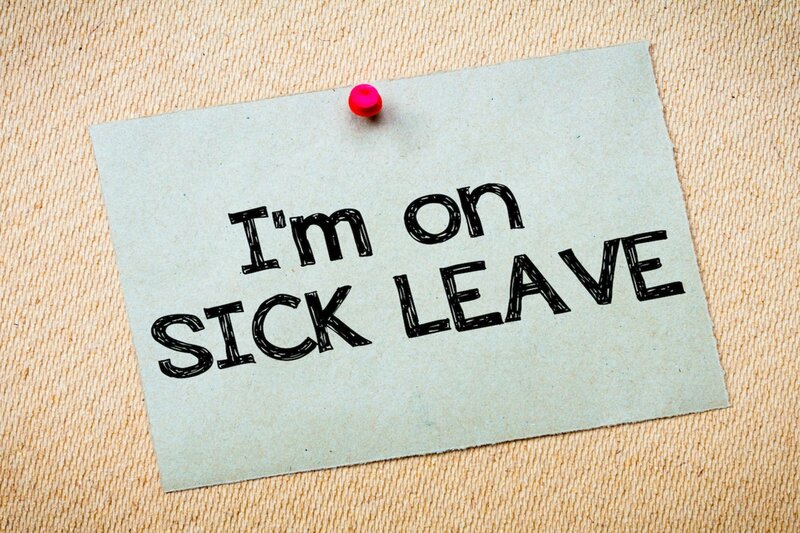 Where an employee has been absent from work long term, it is most advisable to obtain a medical report to establish the medical position, particularly if the employer is considering terminating an employee’s contract. 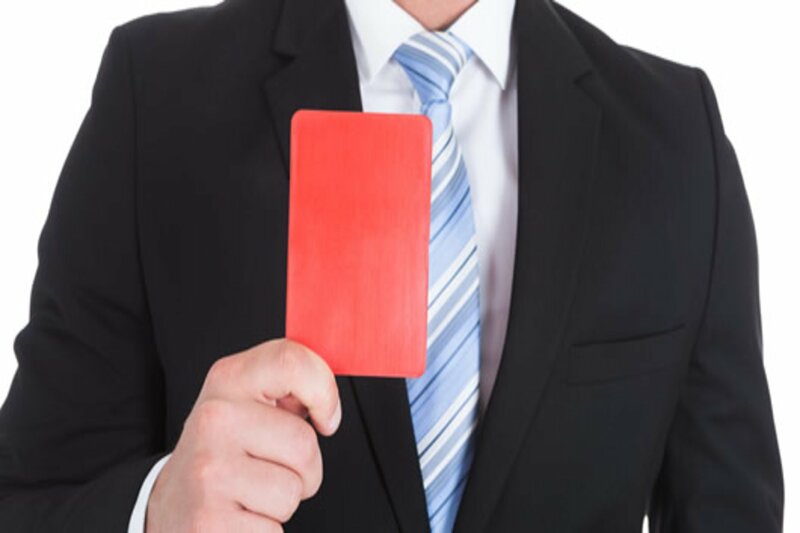 This is an important step to take because case law has established that where an employee is dismissed without medical evidence to support the company’s decision, this may well be found to be unreasonable. The Access to Medical Reports Act 1988 will apply in cases where a medical report is being requested from a medical practitioner who is responsible for the clinical care of the employee. The employee should be given the necessary information at the outset, including the purpose of the medical assessment and the right of the employee to see the report before it is released to the employer. 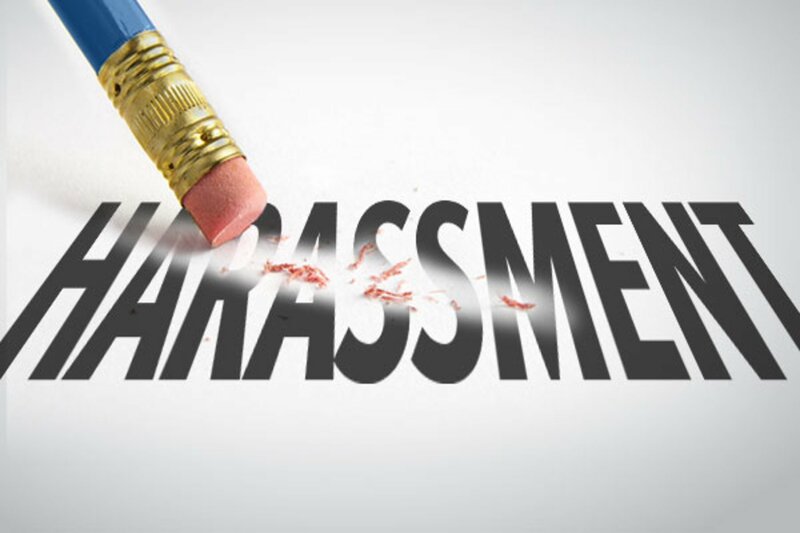 If the employee refuses to provide consent, the employer should allow a reasonable time for the employee to reconsider their decision. 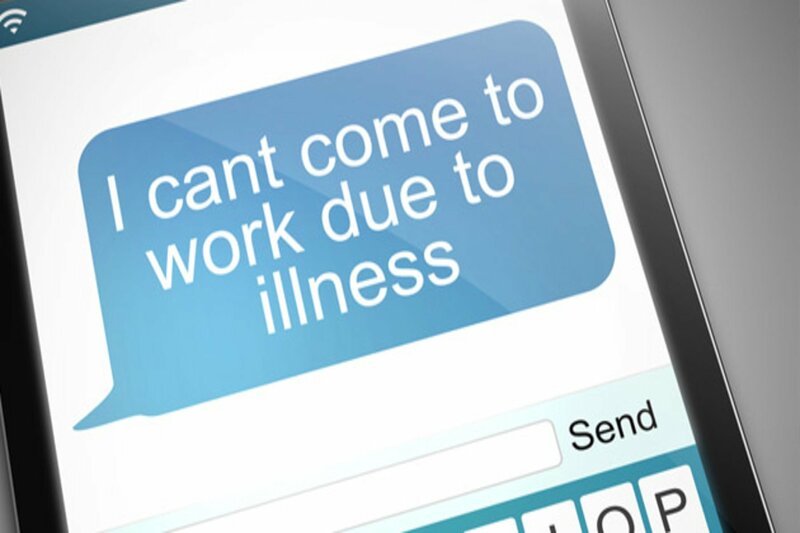 Where an employee continues to refuse access to their medical report, they should be informed in writing that a decision will be made based on the evidence available which could result in the termination of their employment. Quite often this is enough for the employee to grant their consent. On receipt of the report, a meeting should be arranged with the employee to fully discuss the report. 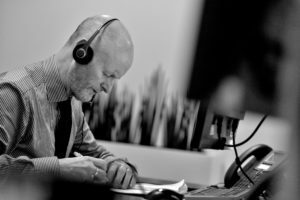 Employers should consider all possible avenues for allowing employees to return to work, including phased returns and any reasonable adjustments especially if the employee has a protected characteristic as set out in The Equality Act 2010. Termination on medical grounds should be a last resort, when no stone has been left unturned, because if the employee takes the matter further, the employer will have to satisfy an employment tribunal of the fairness of the decision. 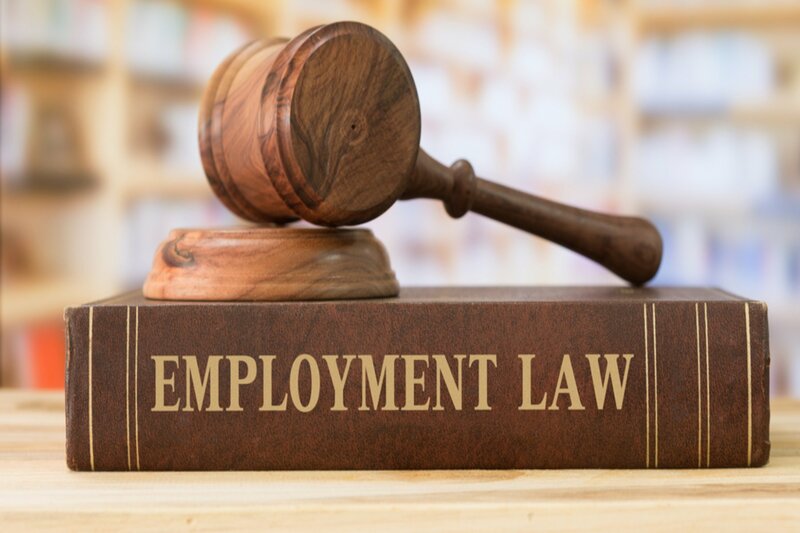 Termination would be with notice as set out in the employment contract, and the employee should be granted the right of appeal. As any termination of medical/ill health grounds is such a delicate area, it is always advisable to seek advice at each and evert stage in the process.